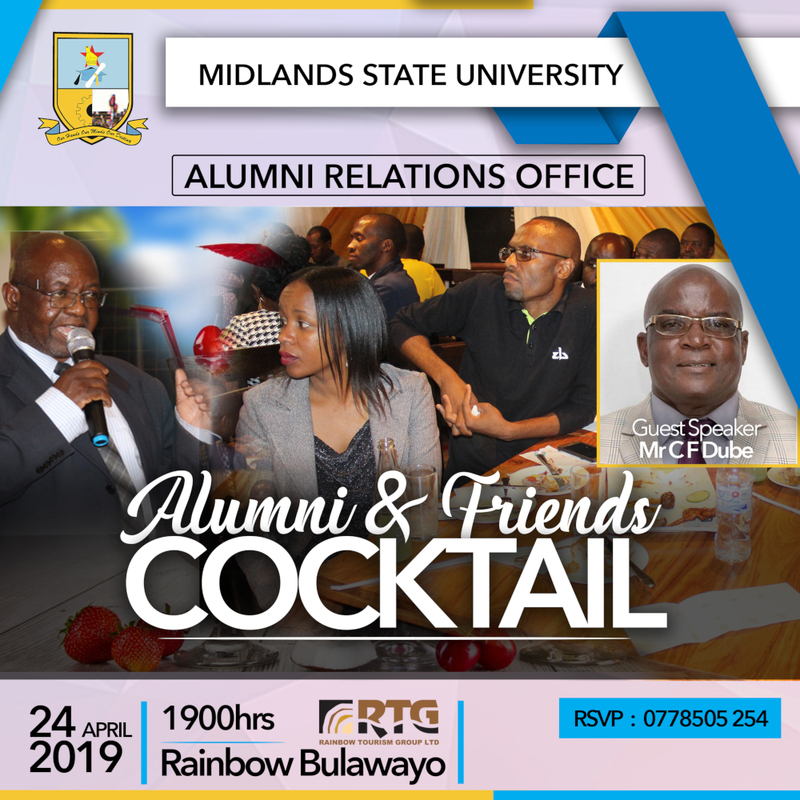 In keeping with its mission to embrace diversity and community engagement, Midlands State University is currently finalizing discussions that will see the establishment of a Technology Institute in the Ingwizi area of Mangwe in Matabeleland South Province. To this end, the Deputy Minister of Home Affairs and National House of Assembly member for Mangwe who is also the patron of the soon to be established Mangwe Rural Technology Institute, Honourable Obedingwa Mguni visited Midlands State University, to appraise the institution’s management on developments relating to the setting up of the venture. 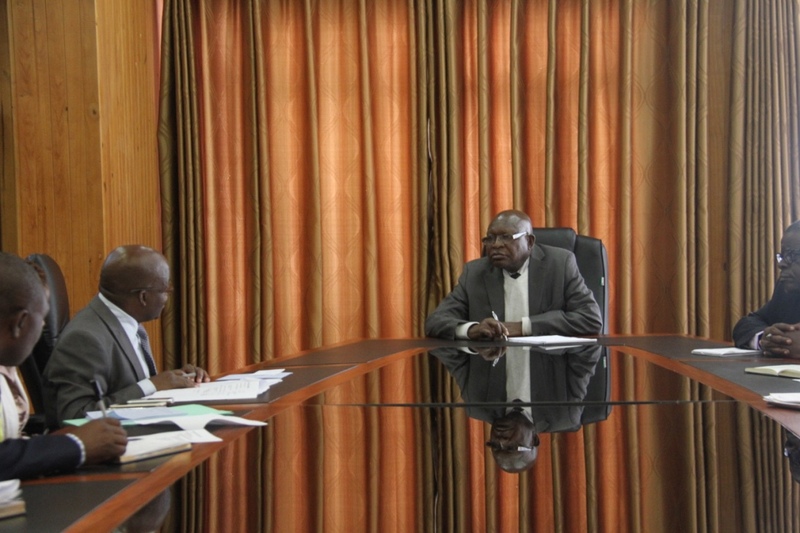 Addressing a meeting chaired by the University Vice Chancellor Professor Ngwabi Bhebe and attended by senior members of University staff -including the Pro Vice Chancellor Business Development, Professor Wekwete- Honourable Mguni noted that Mangwe is an area endowed with natural resources that the University can exploit for its benefit and for the greater good of the community. Honourable Mguni highlighted the importance of establishing the technology institute stressing that the Mangwe community stood to benefit a great deal from technology transfer and skills that Midlands State University possesses and expressed his appreciation at the fact that the University had welcomed the idea with open arms. In his remarks, the Vice Chancellor, Professor Bhebe emphasized that Midlands State University was prepared and willing to assist in the establishment of the Technology Institute through providing the necessary expertise and further highlighted that the institution was already working with communities in Silobela, Buhera and Mberengwa where the institution has a thriving and well-pronounced community engagement project. Former Midlands State University student and Deputy Chairperson of the Mangwe Rural Technology Institute Board, Mr. Tapiwa Muzerengi accompanied Honourable Mguni on his visit to Midlands State University where plans for a visit to the project site were also discussed.